"The contribution of teaching is excellent in the EYFS"
Our Pre-Prep I (Nursery) class is a bright, spacious room opening onto its own enclosed outdoor area, surrounded by meadows and woodland. Our team of dedicated teachers helps the children settle in quickly so that they can take their first steps in learning. 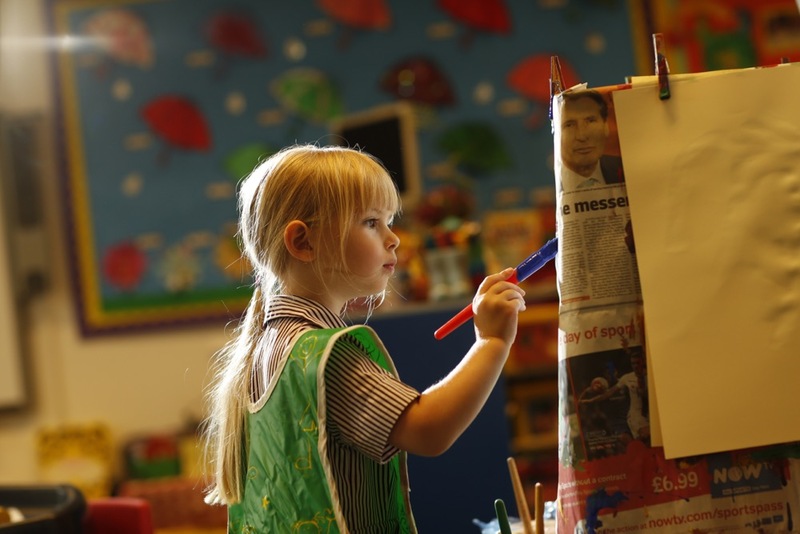 The curriculum is based on the Early Years Foundation Stage (EYFS) framework. Children experience a wide range of exciting activities and opportunities to learn through play, with adult-led and child-initiated activities beautifully balanced. In Pre-Prep II (Reception), we have two classes with classrooms opening onto an enclosed outdoor area and a playground. The classrooms are well-equipped with dedicated areas for learning and exploring. We combine a play-based approach with more formal learning. The children benefit from specialist teaching in Music and enjoy making trips to local places of interest and welcoming visitors who enrich their learning experience. The children eat lunch with their teachers in the dining room where they enjoy each other’s company, develop good table manners and experience the family ethos of the School. 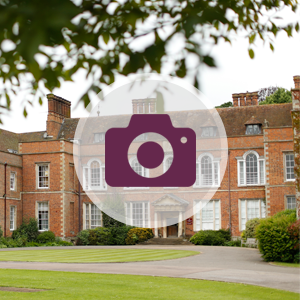 We make full use of the School’s beautiful grounds for outdoor learning and physical exercise and share its extensive facilities including the Art & Design Centre, the Saloon, the Library, the Sports Hall and the Performance Studio.